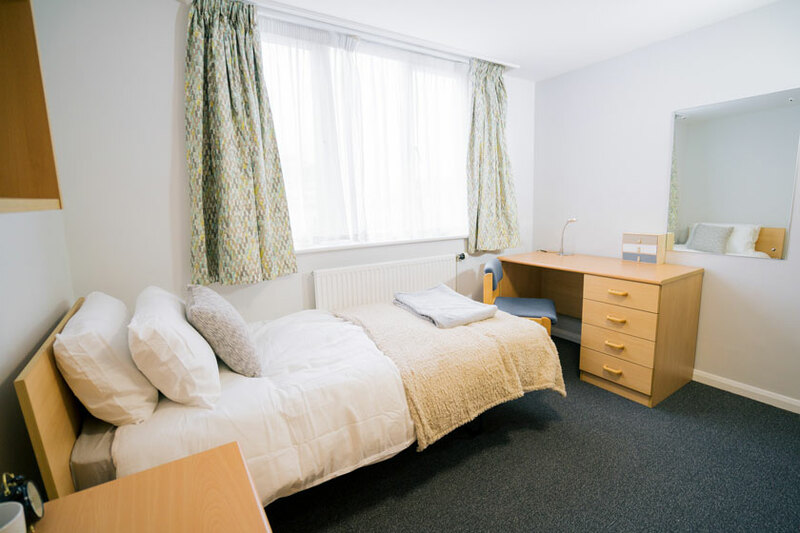 Whether you are currently employed by the NHS, starting a new role or placement, or are on nursing, midwifery or operating department practice course at Anglia Ruskin University, we provide affordable shared flats. We also offer dedicated couples accommodation if you or your partner work on-site. 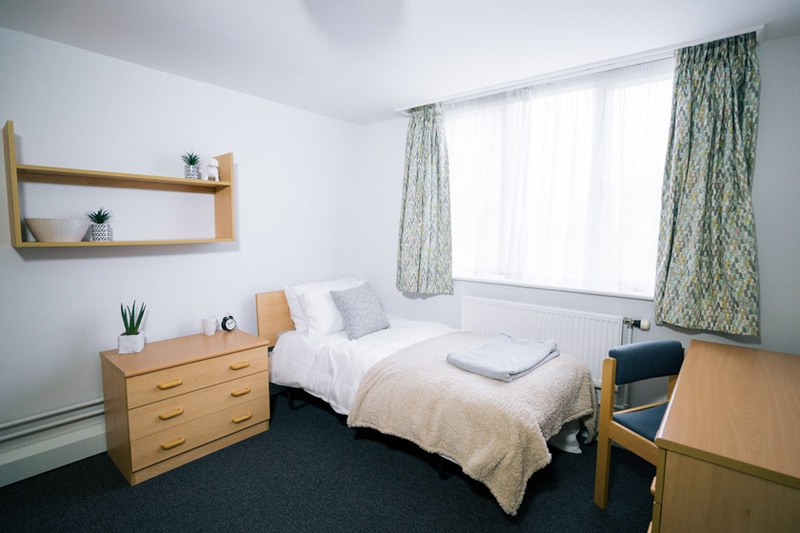 Our rooms offer excellent value for money in comparison to the rest of the Cambridge housing market with the added convenience of being close to your place of work. Whether you have a query about the local area or something in your flat needs fixing, our friendly staff are always on hand to help. If you'd like to come and visit us to see the rooms we offer, please contact us to arrange a visit. Our en-suite accommodation is arranged in shared flats with spacious communal areas. Our en-suite's offer both value and convenience by not requiring a deposit and offering affordable rent with council tax and utilities included. Our rooms in Granchester House present excellent value. This popular option offers your own room in a shared flat of four, with shared kitchen and bathroom facilities. Our dedicated couples’ accommodation offers double occupancy private flats with their own kitchen, living room and spacious bathroom. All kitchen equipment, linen and towels are provided for your convenience. 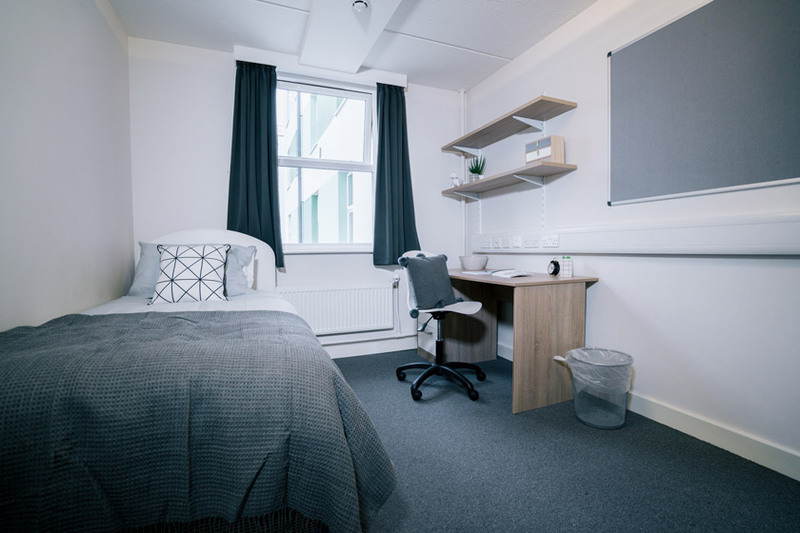 Our student accommodation in Harston house presents outstanding value to students at Anglia Ruskin University and those on Trust placements at Addenbrooke's. 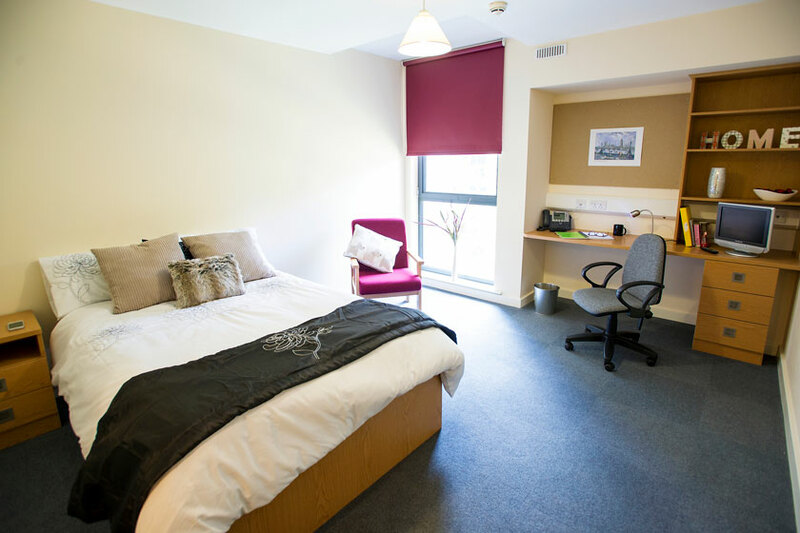 These student flats offer shared bathroom and kitchen facilities. 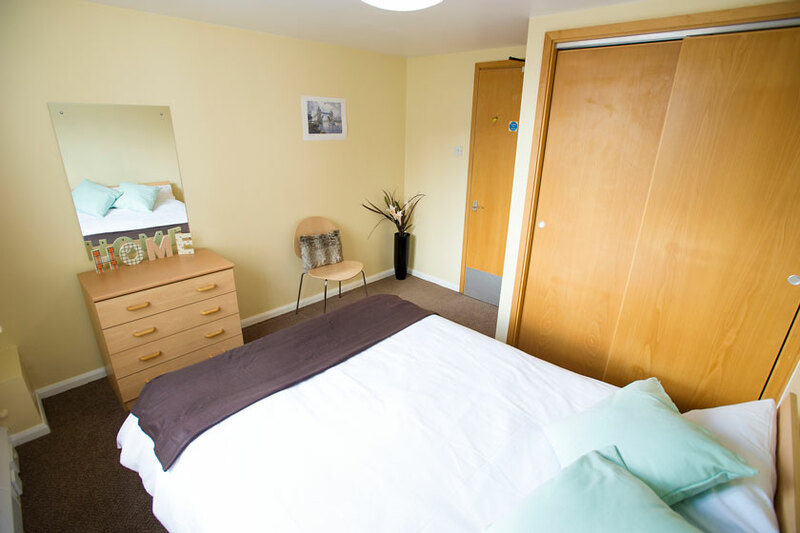 We can offer a single room in a fully furnished 4 bedroom flat which is available for those working on the Addenbrooke's Hospital site in Cambridge. These rooms are available for short stays of between one and six months. We appreciate that our accommodation can be required at short notice and will endeavour to move people in as quickly as possible. All our rental charges include utilities, so you don't have to worry about any unexpected bills. In addition, all our flats are equipped with broadband (charges apply), Digital Freeview TV aerials and telephone points in both the rooms and communal areas as well as on-site laundry facilities. The Addenbrooke's Hospital site is cycle-friendly, so you can take advantage of the secure bike storage on-site. We have two wheelchair-adapted solo occupancy flats. Please contact us for further details. Disabled parking spaces are also available by application.